Looks like the supposed leaked pictures in my previous post on the upcoming Galaxy Tab 7.7 was not accurate -- the above press shots attest to this. 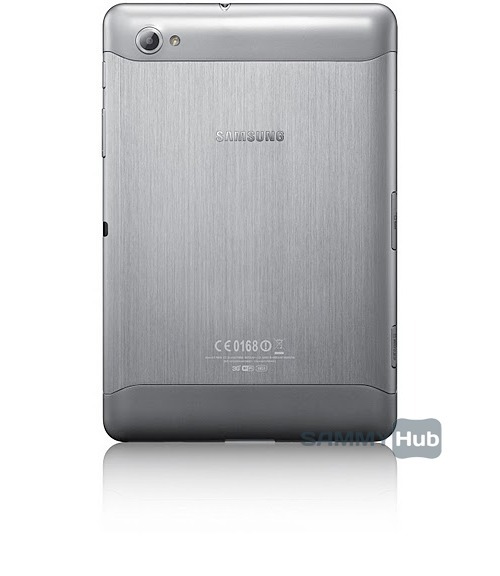 Galaxy Tab 7.7 Live Pictures? 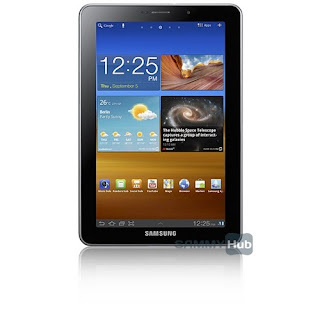 Here are pics of what they say is the next iteration of the Samsung Galaxy Tab 7 inch series. Notice the touch sensitive buttons at the bottom? If this true, this would be bad news for those waiting for Android Honeycomb to come to the 7 inch model (Honeycomb uses onscreen menu buttons). We'll just have to wait and see at the upcoming IFA Trade Show on September 1 at Berlin, Germany, where new Samsung phones and tablets are expected be announced.